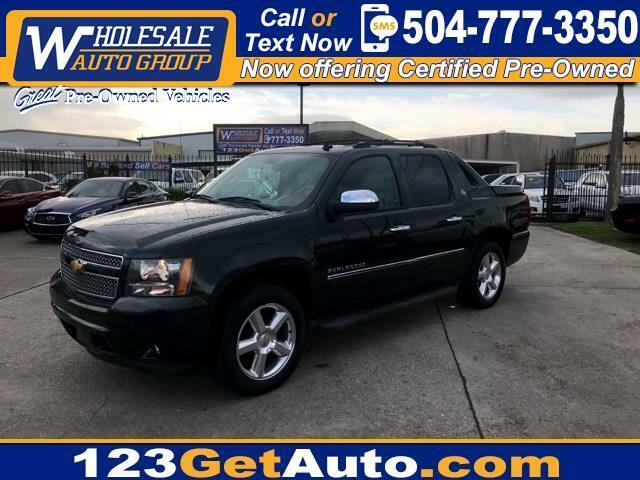 Backup Camera, Bluetooth, Leather Seats, Navigation System, Sunroof/Moonroof, Avalanche 1500 LTZ, 4D Crew Cab, Vortec 5.3L V8 SFI Flex Fuel, 6-Speed Automatic, 4WD, Fairway Metallic, Light Cashmere/Dark Cashmere Leather, Navigation System. Priced below KBB Fair Purchase Price! Odometer is 25607 miles below market average!